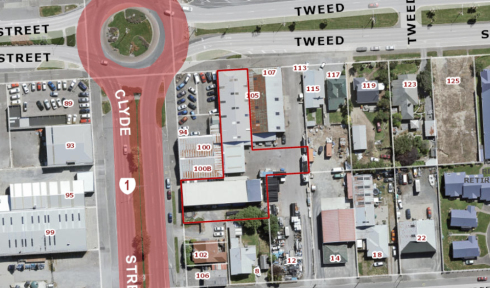 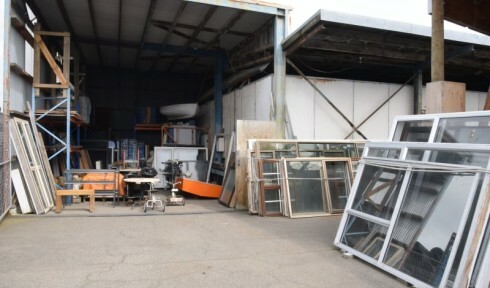 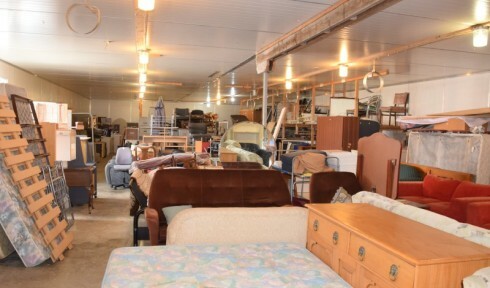 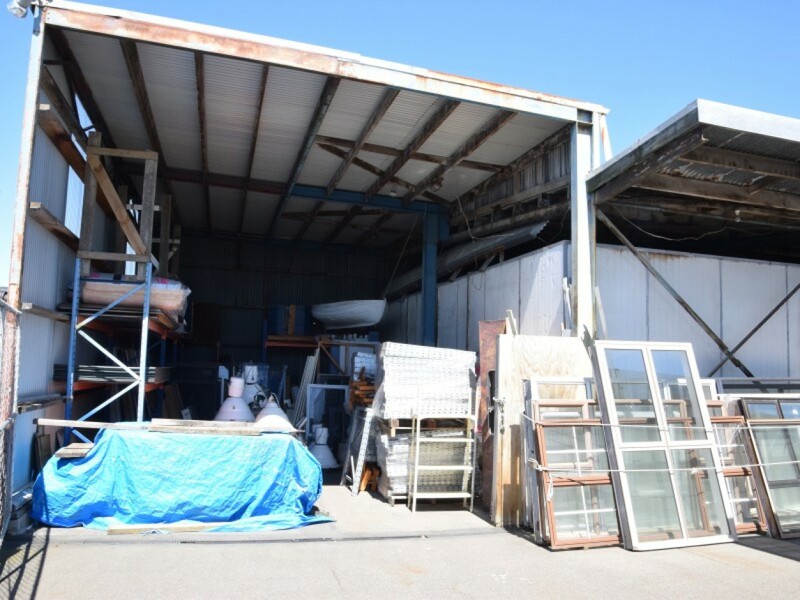 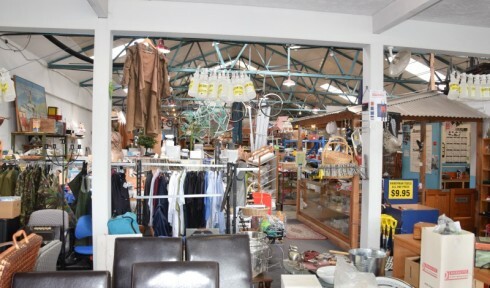 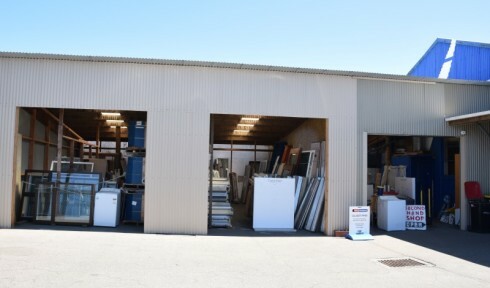 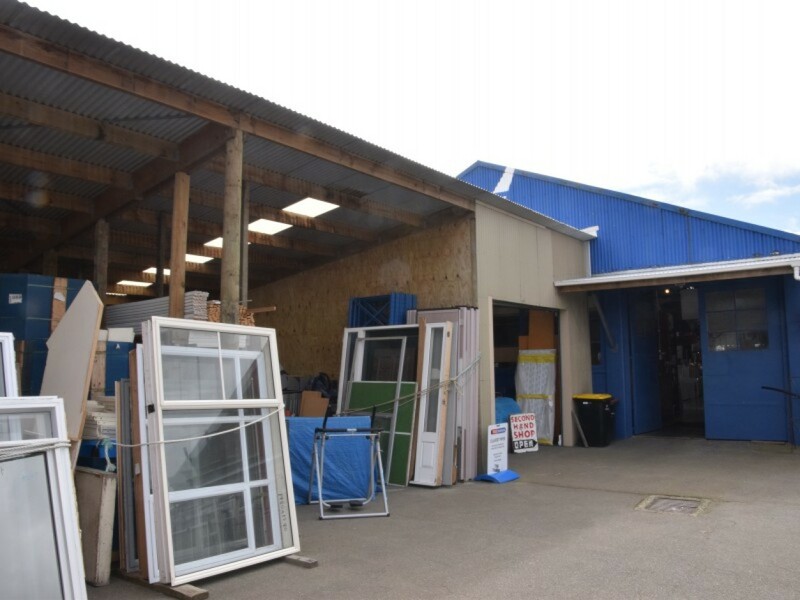 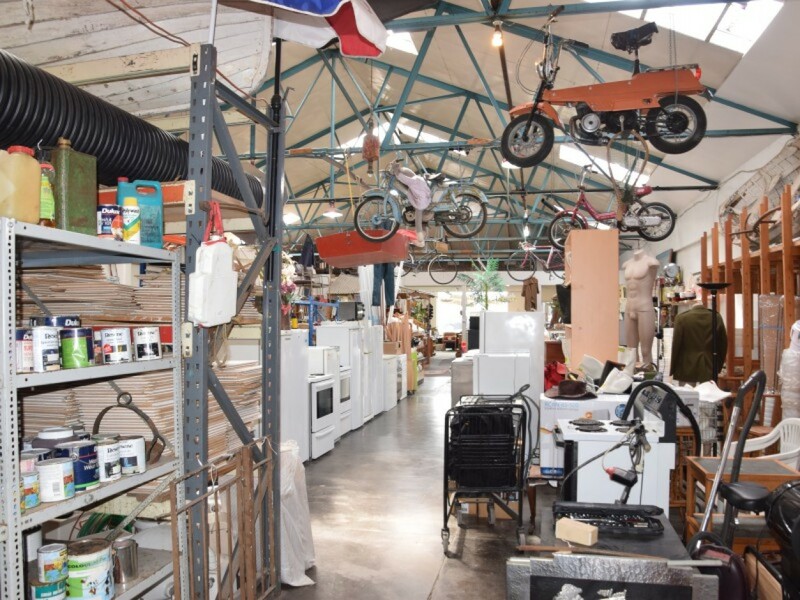 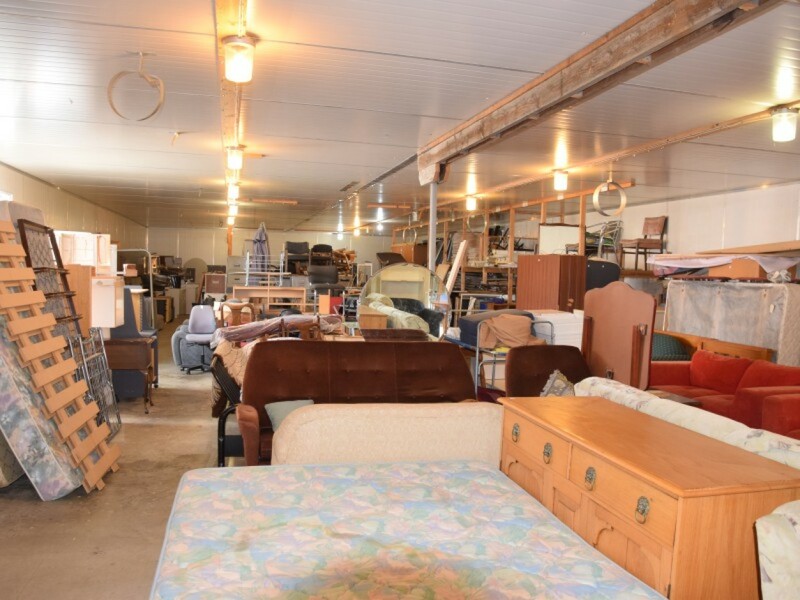 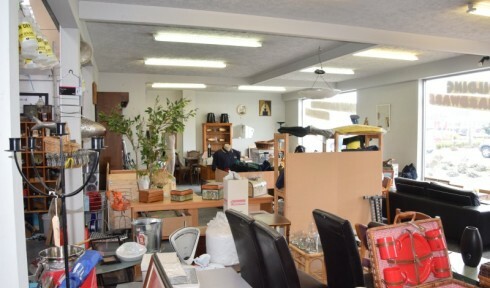 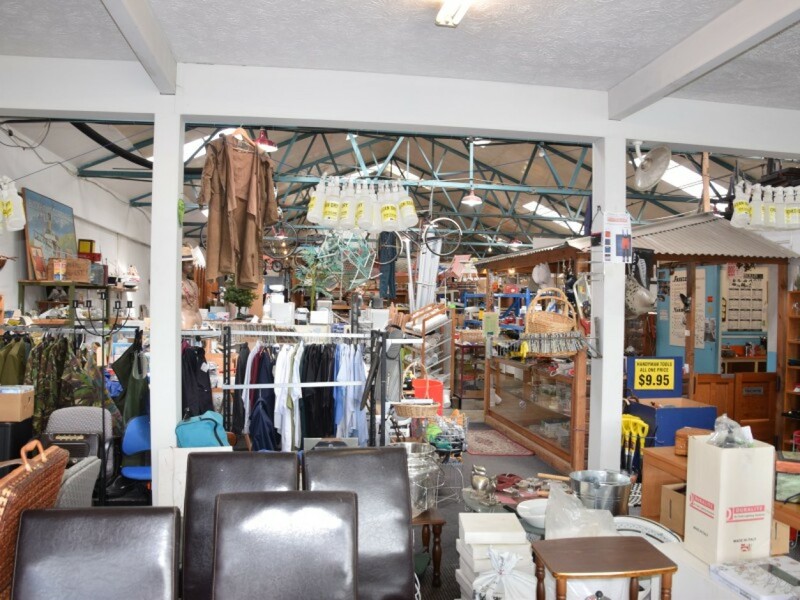 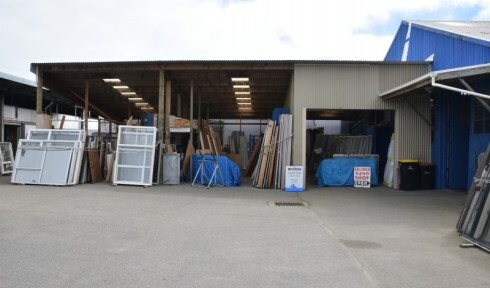 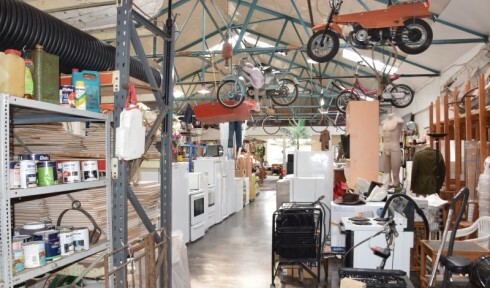 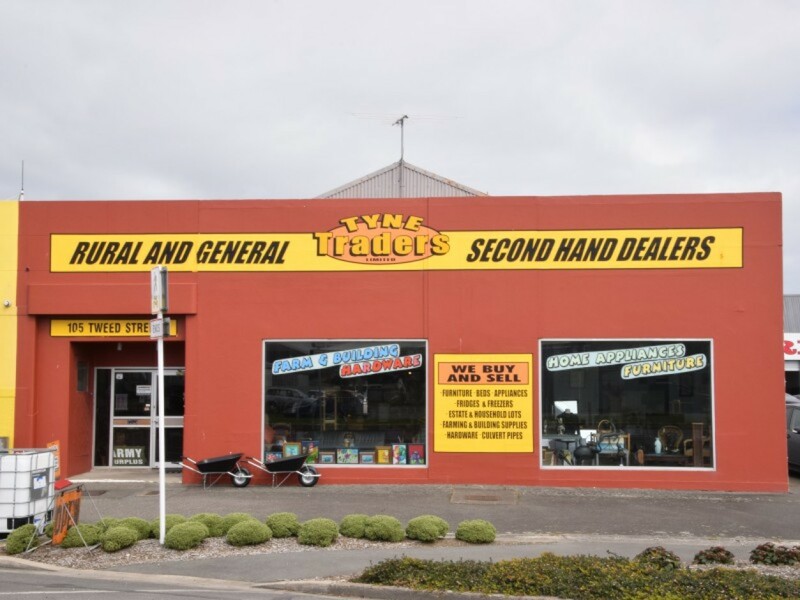 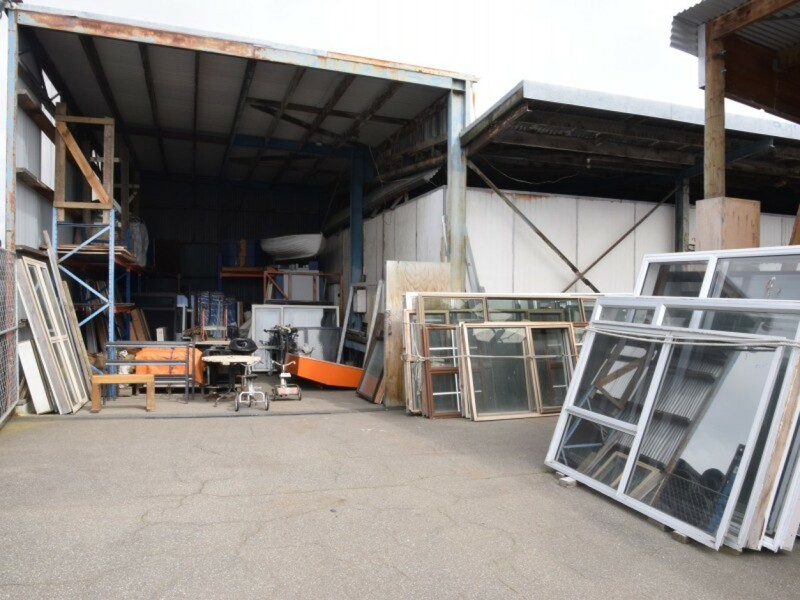 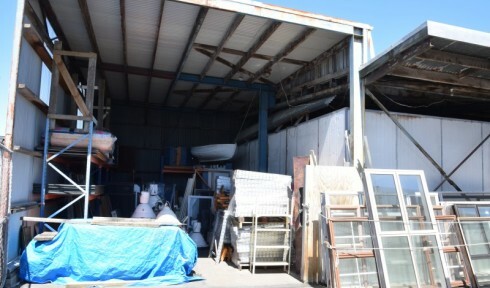 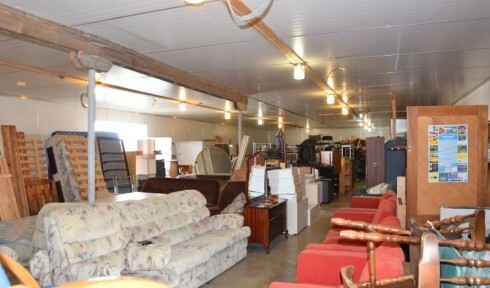 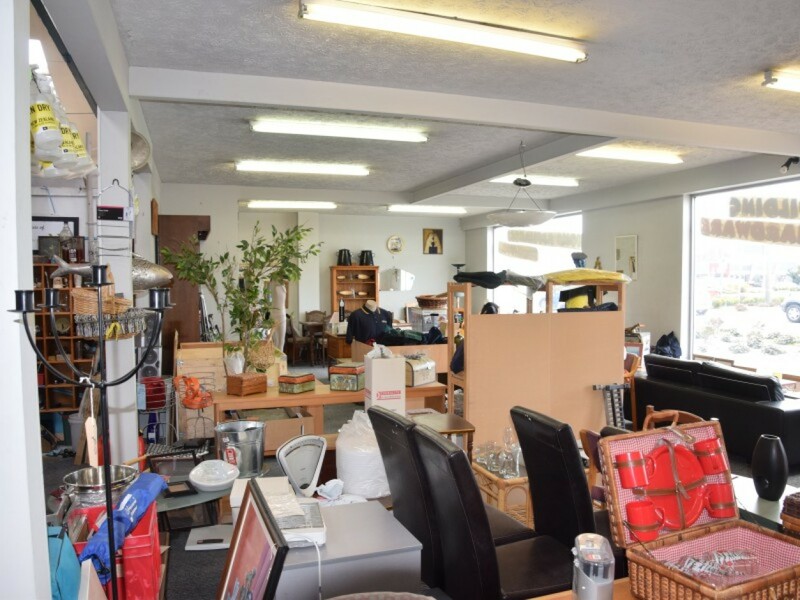 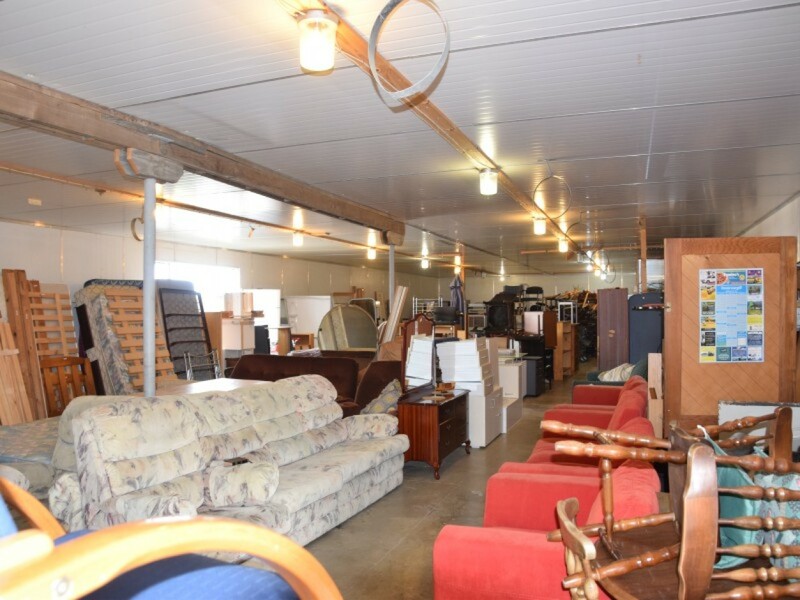 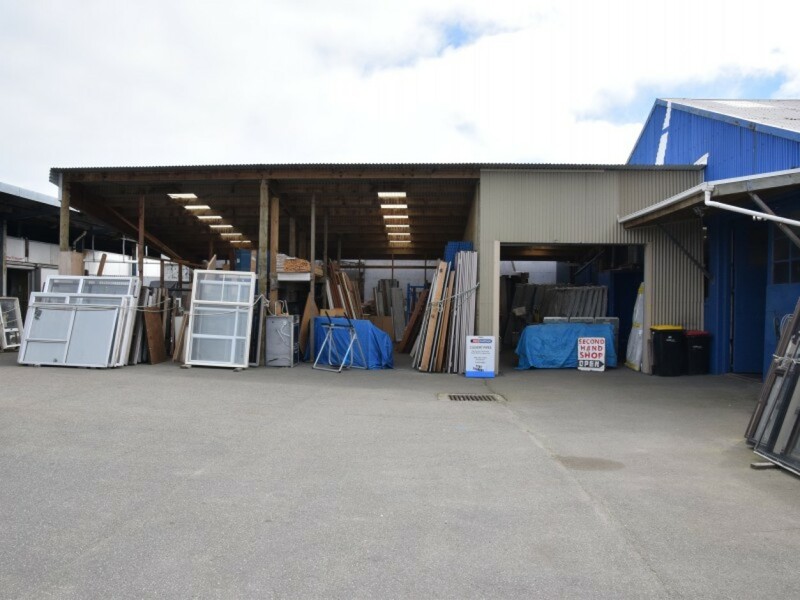 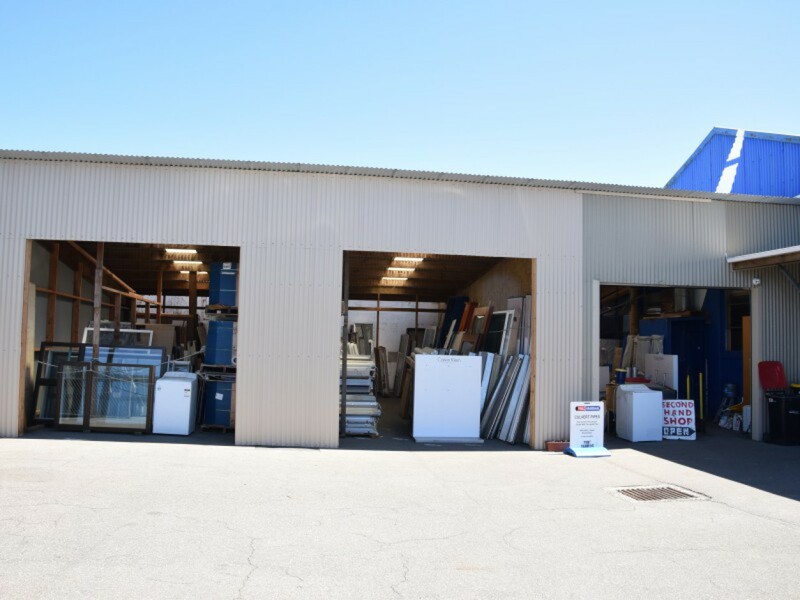 The property has three identities, warehouse/showroom, lockup 3 bay high stud workshop and 300m2 (approx) storage with good off street parking. 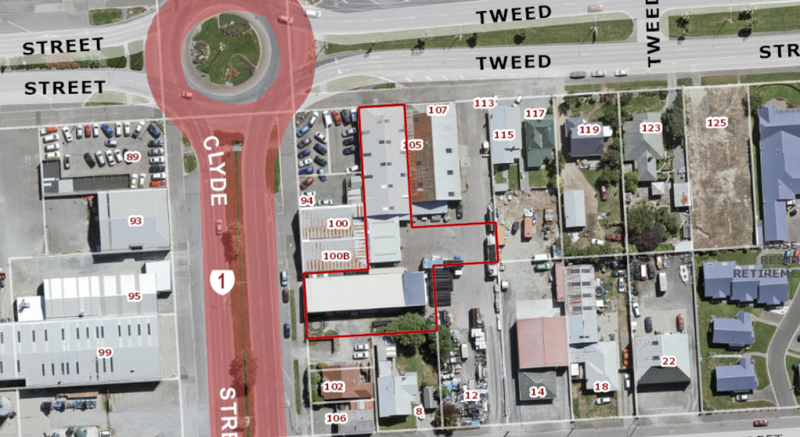 Total building area is 900m2 (approx) with a land area of 1843m2 (approx). 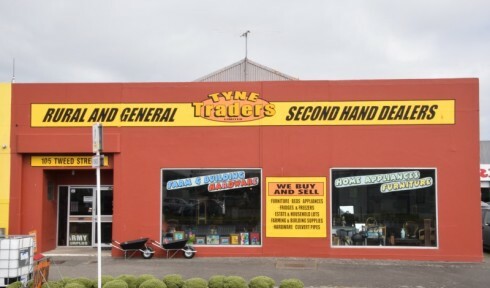 For lease at $33,000 + outgoing + GST per annum. 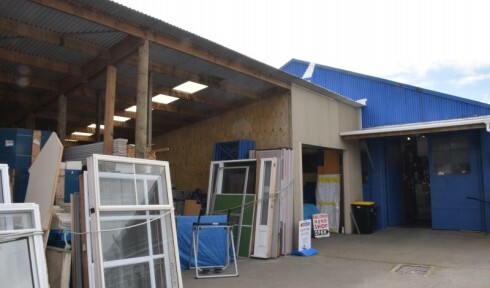 Call Mike to view on 0800 664 656.